Apprentice, Scout, F-Grade Adventurer, E-Grade Adventurer, D-Grade Adventurer, C and so on. 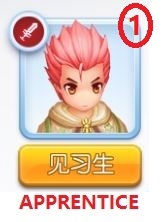 Level does not indicated rank, you need to reach certain adventurer level to receive quest in order to increase your rank. Finish the given quest will allow you to rank up. – Kill monster (first time, 2000 times, 10,000 times, 20,000 times). – Kill monster (Total 32,000 times), unlock monster profile picture. – Kill Mini Boss (first time, 10 times, 50 times, 100 times). – Kill Mini Boss (Total 160 times), unlock Mini Boss profile picture. – Kill MVP (first time, 10 times, 50 times). – Kill MVP (Total 61 times), unlock MVP profile picture. – Take picture of monster, unlock monster’s details attributes,stats and drops information. – Craft fashion headgear to unlock. Unlocking fashion headgear give 1 time permanent stats boost. Check at Adventurer Manual/Collections Book. 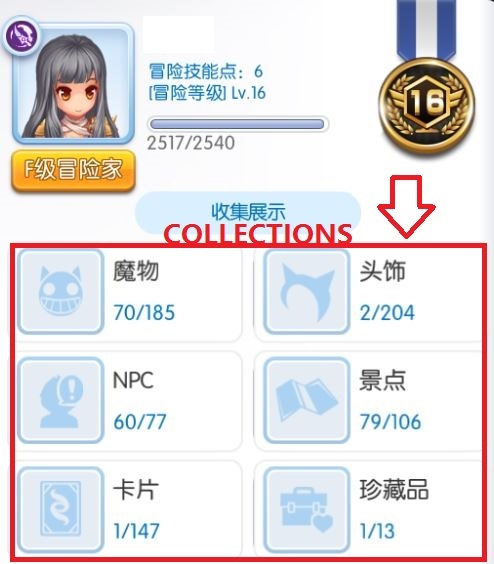 – Talk to NPC to unlock, receive Poring Coin too! – Complete the scenery photo taking listed in the Adventurer Manual Book. – Hidden scenery location guide here! – Collect card to unlock. 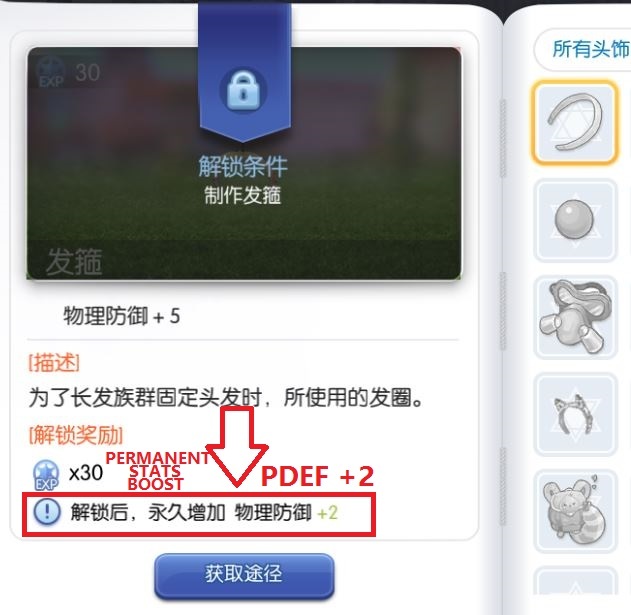 Unlocking card give 1 time permanent stats boost. Check at Adventurer Manual/Collections Book. – Need to buy VIP Card to unlock, check at auction 【限定特典】or top-up. – Pre-OBT VIP Card to unlock.